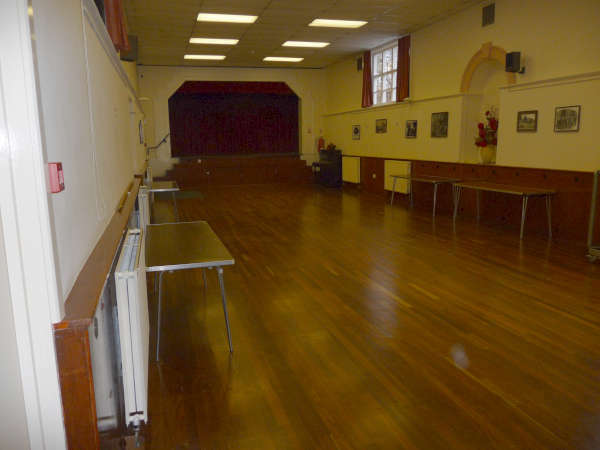 Liphook Village Hall has benefitted from on-going improvements every year. In the summer of 2011 a new wooden sprung floor was laid, the kitchen was completely refurbished and the large foyer entrance underwent redecoration over the Christmas/New Year period. 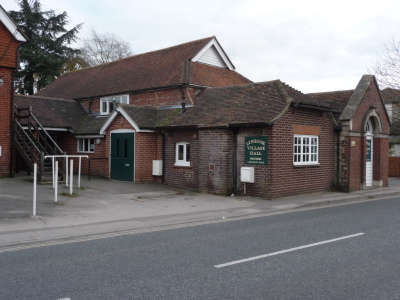 The hall is in the centre of Liphook, next door to Liphook Social Club, on the Headley Road a few yards north of the double mini roundabouts. There is easy access from the A3 (about 1 mile). Ample parking off road behind the hall in the Social Club car park.